Hi ya’ll (a Southern greeting)! Fort Lauderdale, Florida sits on the Atlantic coast of the Sunshine state. This time of year many Northerners come south for the beautiful, sunny Florida weather. 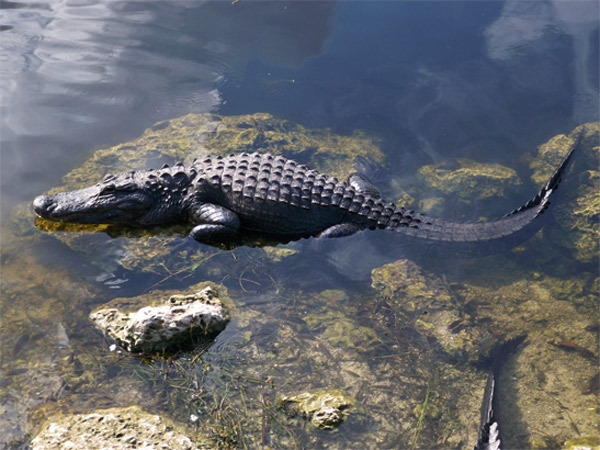 Florida is one of my favorite places in the states and, instead of doing the usual beach visit and shopping, a trip to Everglades National Park was on deck. 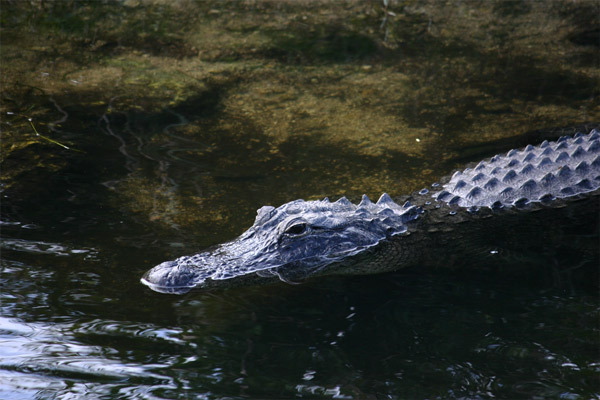 While some may simply refer to this area as a simple swamp, it is a magnificent subtropical wetland ecosystem that is home to an amazing number of plants, birds and, of course, reptiles. 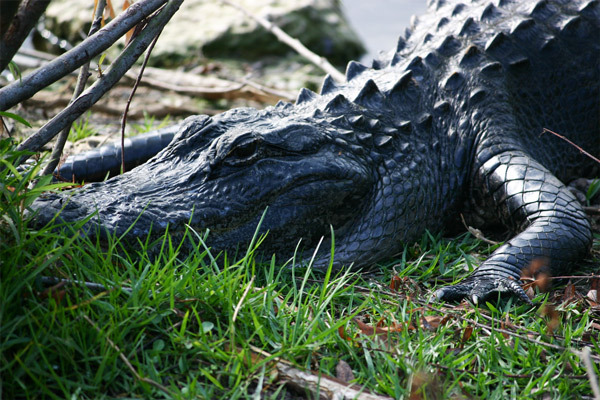 Even small reptiles terrify me, so the large alligators which grow to 13 feet long and 800 pounds that are found all around the park kept me always on guard. There was times where I felt I was in an action movie scene about to be devoured by the reptiles. When not being completely petrified, I did manage to snap some pictures of the of these wild beast. 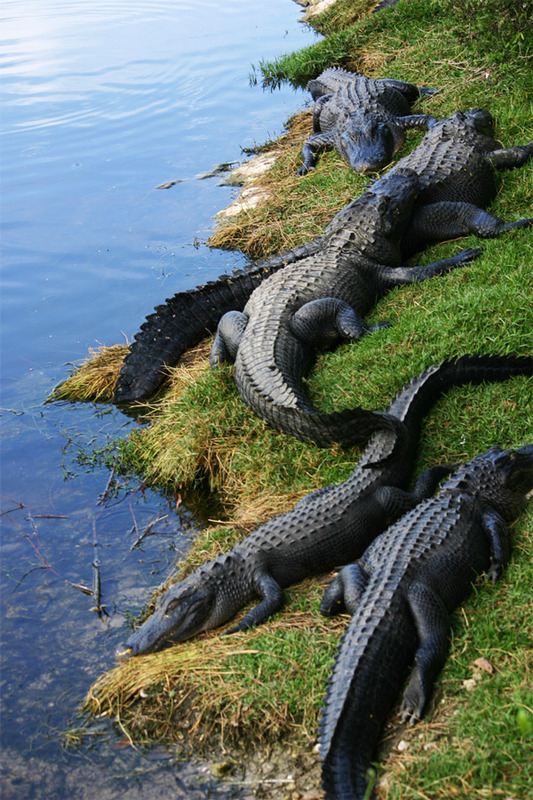 But there is much more to the park than the alligators. Many variety of birds are found in the park. 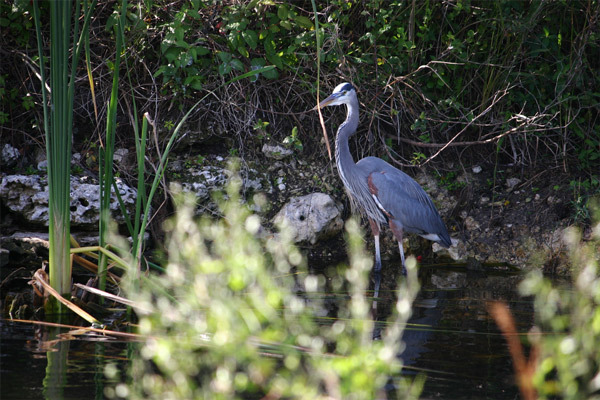 While the beautiful flamingo may be the most famous, the park is home to many types of birds. 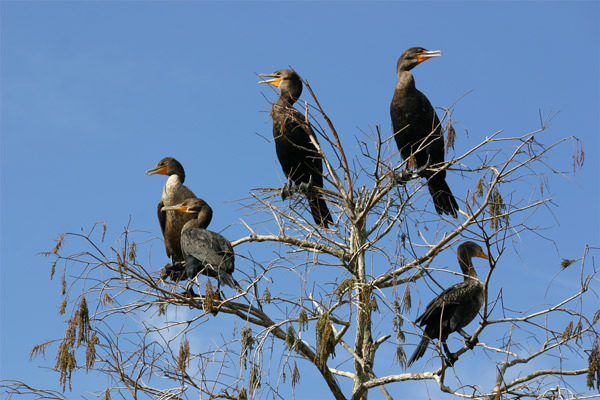 From egrets, to storks, to pelicans, to herons, to ibis, waterfowl are everywhere in the park. 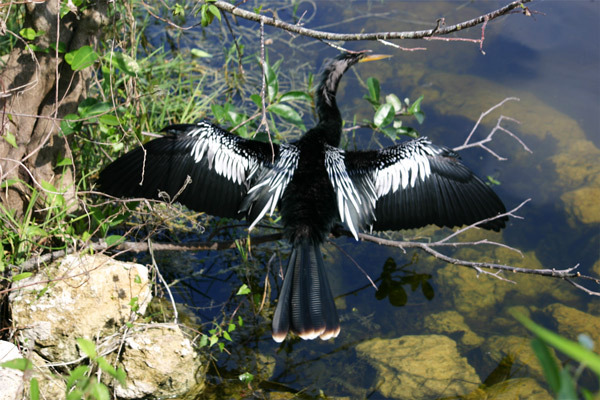 The anhinga is another bird that is commonly found in the Everglades. They hold their stretched out wings in an attempt to capture more of the warm Florida sun. 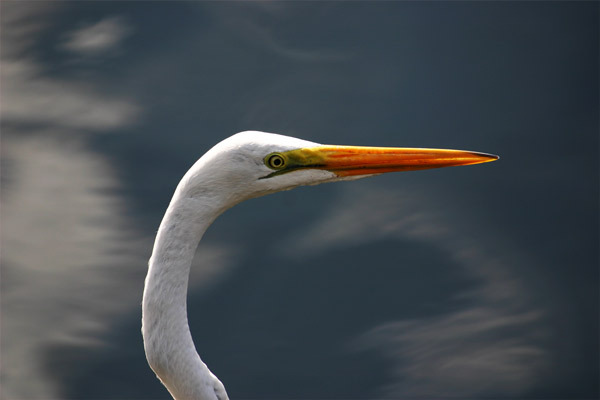 The beautiful egrets, both the snowy and the great, have the most fantastic white color. It is these beautiful plumes that were widely used for women’s hats. Hunting nearly drove these birds to extinction. 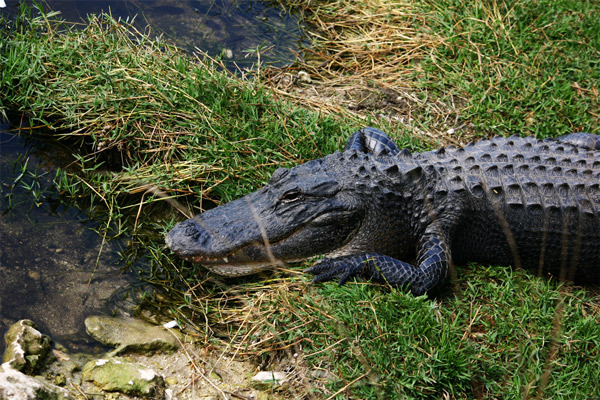 That development helped to justify the creation of the Everglades National Park. 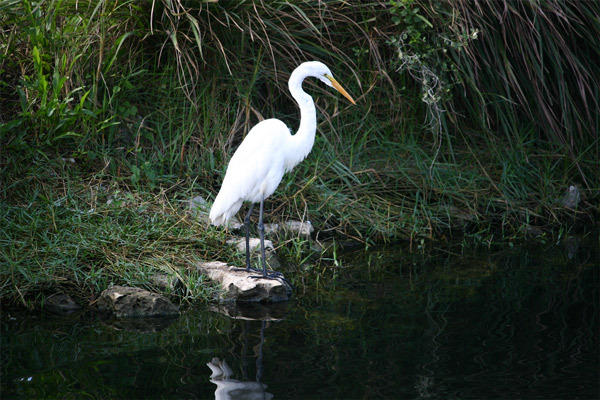 Now egrets are found throughout the park. While the Florida beaches are amazingly beautiful, the interior of sunshine state is also a treasure. In Europe it is often historic buildings that serve as landmarks of the country. In America is it the natural wonders, many that are protected in the National Parks, that serve as landmarks of the various states. The Everglades really is the jewel of Florida. This entry was posted in Travel and tagged United States by Designerella. Bookmark the permalink.